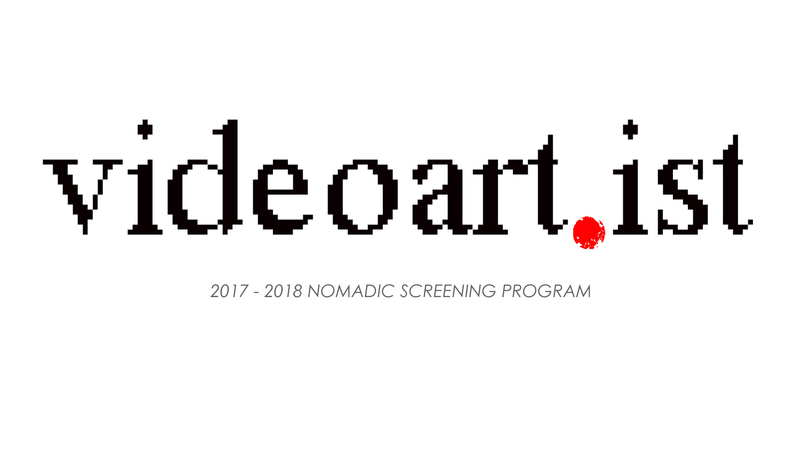 The first screening of VideoArt.Ist 2nd.edition will be held on Nov.7th. 7pm. in cooperation with IZDOF and as part of the 7th International EGEART Art Days.